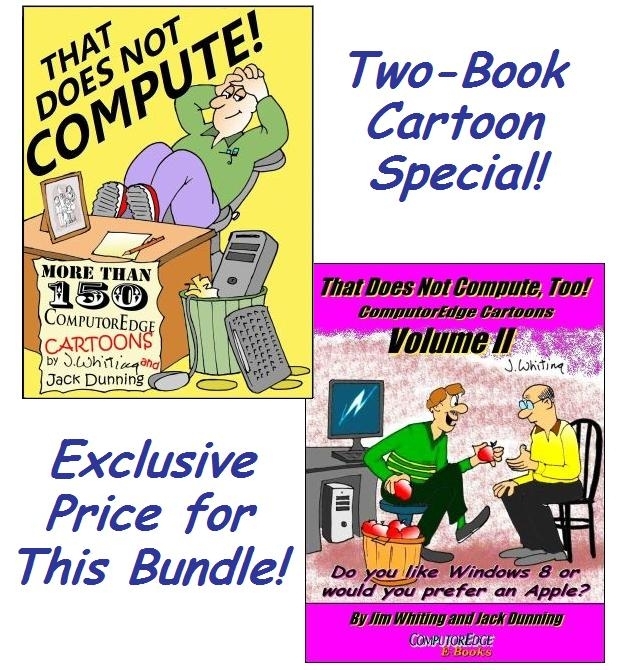 Cartoons by Jim Whiting and Jack Dunning include Death getting his identity stolen, nagging PDF files, the biker gang's Web designer, eBay for dogs, Apple iPokes, user-unfriendly software, and many more silly technological situations. Get both books for one low price in a two-book bundle. 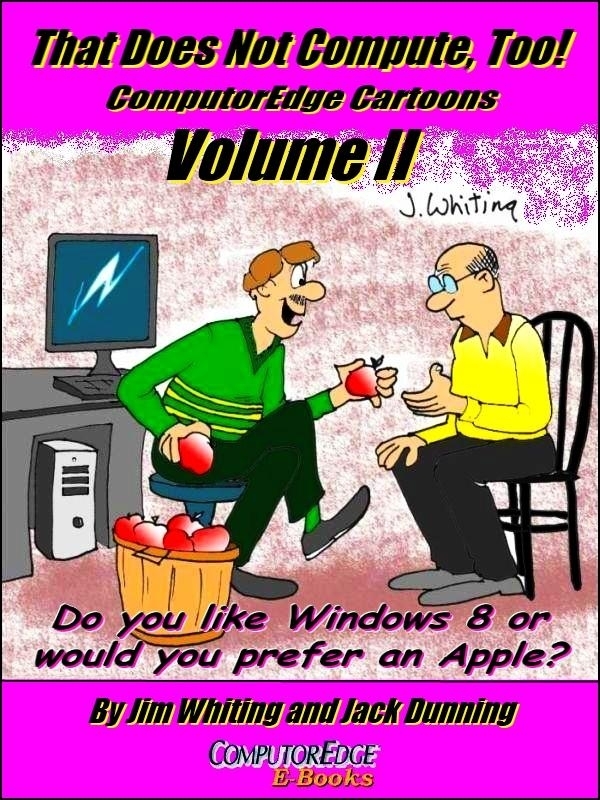 A two-book EPUB collection of cartoons at a special price from ComputorEdge Magazine about the trials and tribulations of using computers and the Internet. 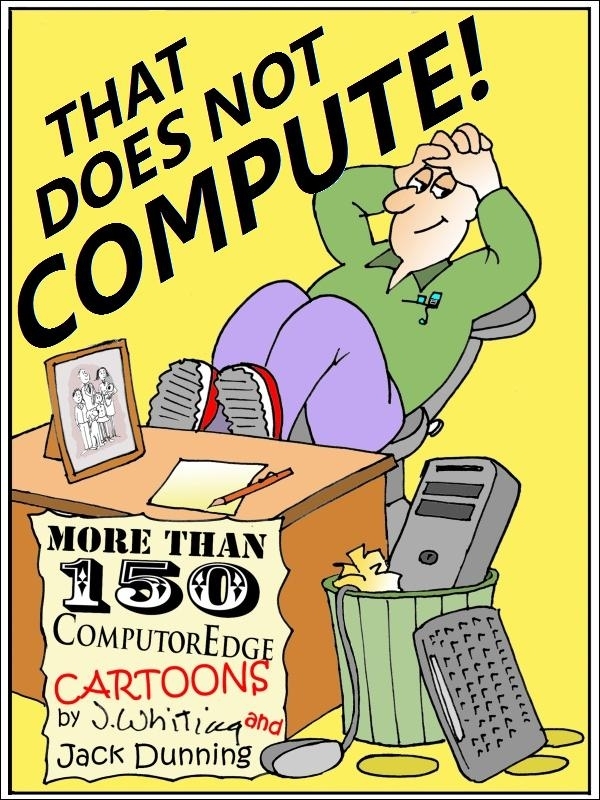 A collection of over 150 cartoons from ComputorEdge Magazine about the trials and tribulations of using computers and the Internet. A second collection of cartoons from ComputorEdge Magazine about the trials and tribulations of using computers and the Internet.